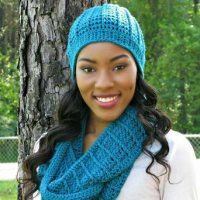 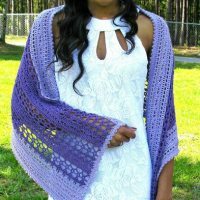 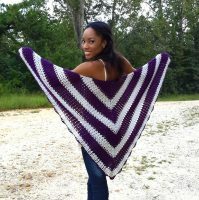 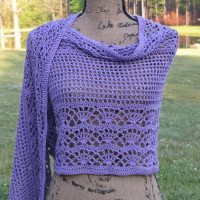 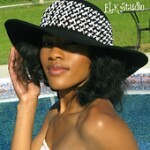 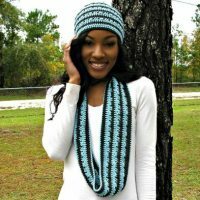 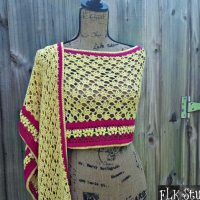 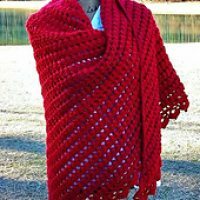 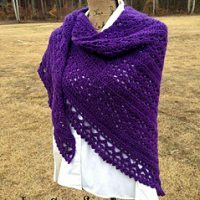 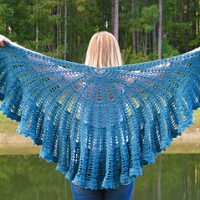 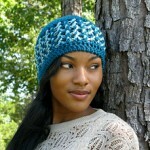 Paid Crochet Patterns by ELK Studio! 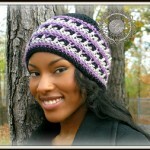 Are you interested in purchasing any of my paid patterns? 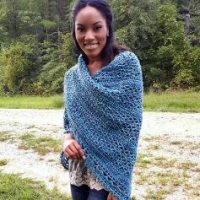 You can find all of them on Ravelry! 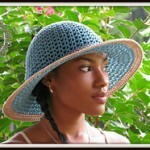 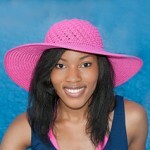 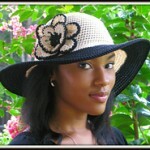 Need the wire and joiners for the summer hats! 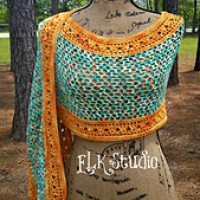 Find the supplies in my Etsy Shop!